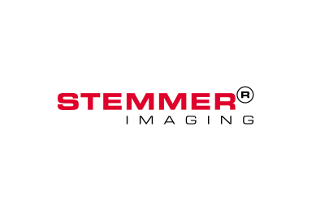 STEMMER IMAGING and Perception Park present Chemical Colour Imaging facilitating the integration of hyperspectral cameras into machine vision systems. 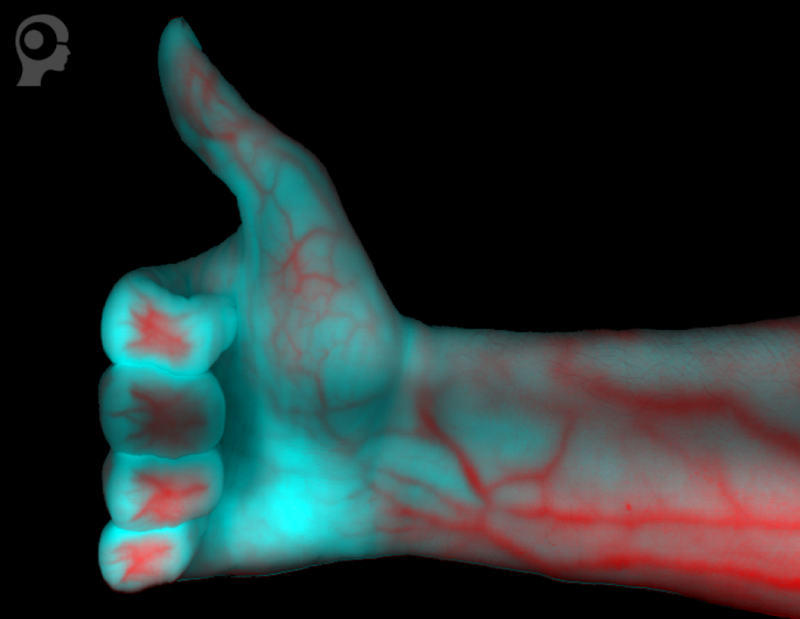 Chemical Colour Image of a hand recorded with a hyperspectral setup of STEMMER IMAGING. 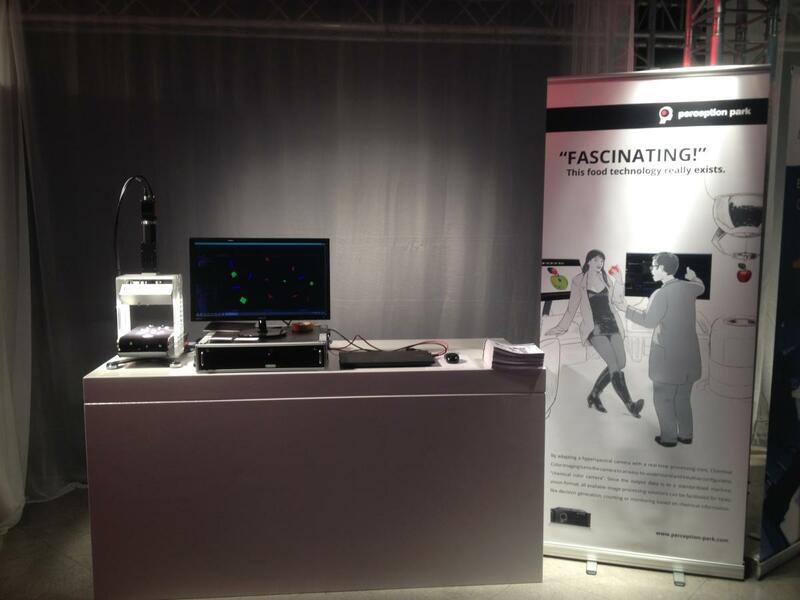 Perception Park exhibits at the Machine Vision Technology Forum 2015/2016 organized by Europe’s leading image technology provider STEMMER IMAGING. On our booth we present how Chemical Color Imaging facilitates the industrial integration of hyperspectral cameras into machine vision systems. Therefore we are excited to provide you with a hands-on experience of the first modular hyperspectral solution of STEMMER IMAGING. 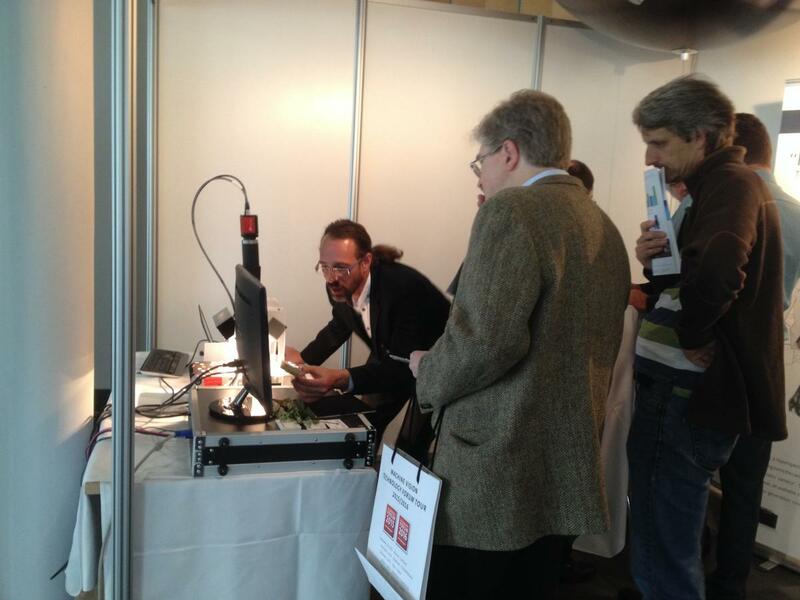 Around 500 participants visited the second STEMMER IMAGING Vision Technology Forum, which took place on the 3rd and 4th of November 2015 in Unterschleissheim, in order to present state of the art technology and the latest developments. With 90 presentations, held in five parallel sessions, as well as an accompanying table top exhibition, from almost 40 manufacturers, all areas of imaging technology were covered. Over the two days the participants had the opportunity to discuss with machine vision experts within various fields and gain a detailed insight, as well as have the ability to talk about upcoming opportunities and application areas for vision technology. The main objective of the two-day event was to present state of the art technology. The speakers were asked for talks from a technological perspective, as well as discussing the latest developments, which were presented at the accompanying table top exhibition. An entertaining evening programme on the end of first day rounded off this successful event.